What Drives Carlos Ghosn, Chapter 6: "Crises & Opportunities"
In the spring of 2008, six months before the financial markets would come crashing down, my instincts told me that the economy was about to go into a period of reassessment. But there was no clear indication, at least to those of us in the auto industry, that we were on the brink of economic collapse. Then, on Sept. 15, we experienced the "Lehman shock," or as they call it in the U.S., the start of the Great Recession. Economic and financial systems all over the world were paralyzed. Even companies on solid financial footing were no longer able to borrow money. Automakers, too, had to face harsh realities, because we needed to move large sums of money to finance purchasing and sales, while also supporting our suppliers. I was in Paris at the time of the crash. As soon as I heard the news, I immediately made a phone call to Nissan Motor headquarters. I told the chief operating officer, Toshiyuki Shiga, to assemble all of the executives in Ginza for an executive committee meeting. It was a holiday in Japan, but we couldn't wait to make critical decisions. 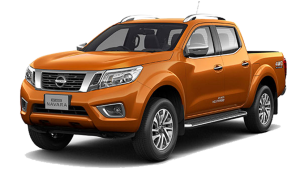 In the meantime, I told the Nissan management team to create plans of action for each department – purchasing, development, production and sales. I didn't know exactly what would happen, but we had to be prepared. Nissan had to revise its midterm business plan after the global financial crisis made holding onto cash a top priority. The most important consideration was cash management. 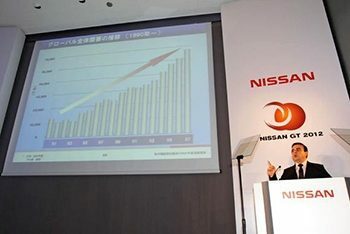 Nissan had launched a medium-term plan called GT 2012, which emphasized profitability through active investment. However, since the financial system was paralyzed, we could not afford to let go of any cash. We had to refrain from investing as much as possible. We suspended the plan immediately. Overnight, the world had changed completely. 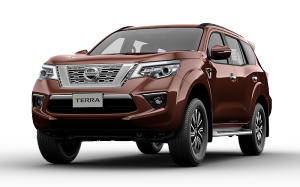 Nissan, like every other company on the planet, was forced into an unstable situation. 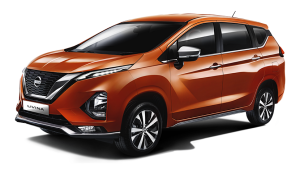 But because of our quick action and the cooperation of Nissan employees, we were able to rebound relatively quickly. In addition to suspending our medium-term plan, we also reduced production, froze new parts orders and took other measures, such as reducing overtime. Even our corporate-sponsored baseball team suspended its activities to conserve funds. All management positions took a 5 percent pay cut. I returned to Japan on Sept. 23 as planned. We held a town hall-style meeting with employees and told them that while we may need to take further cost-reduction measures, we would not compromise investments in important projects that would affect the future growth of Nissan. We had to focus not only on the short-term but also the long-term sustainability of our business. When the economy crashes, even large companies like Nissan can become helpless. Ultimately, governments had to come to the rescue. Government agencies, government-affiliated financial institutions and central banks in various countries, led by the U.S., took measures to keep big businesses from failing by lending them money or assisting them through special programs. Compared to the U.S. and Europe, the Japanese authorities were more cautious about becoming directly involved and took time to fully analyze the situation. 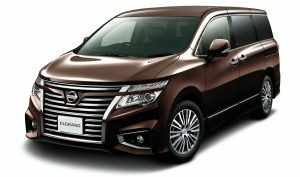 I was in frequent contact with government officials, both in Japan and overseas, to exchange ideas and offer advice, based on Nissan's situation. The experience reminded me that cash is the lifeblood of the economy. We, along with other businesses, had to adjust our management philosophy completely. It was a bumpy few months, but Nissan's fighting spirit came roaring back, like a muscle memory from the early days of our revival. Whatever happened next, we would be ready. As I wrote previously, even in the midst of the financial crisis, it was critical to not pull back on the investments that were positioning us for the future. At the top of that list was the development of electric vehicles. Many people have said that we made a big bet on electric vehicles, but in reality, it was the result of research and deep analysis. There were a few forces accelerating our development of electric vehicle technology. For one, prices of crude oil were skyrocketing, and electric vehicles would allow us to move away from a dependence on oil. There was also growing concern about the environment, and an industry responsibility to reduce carbon emissions. Meanwhile, environmental regulations in the U.S. and Europe were becoming ever stricter – all reasons to move away from fossil fuels and toward zero-emissions power. Despite this overwhelming evidence, when we announced our plans to build an electric vehicle in 2008, we were met with skepticism. Some critics said that we were focusing on electric vehicles because we lacked hybrid-vehicle technology, but that was incorrect. We made a strategic decision to focus on electric vehicles. Other companies had tried to do so but failed due to a lack of battery technology. 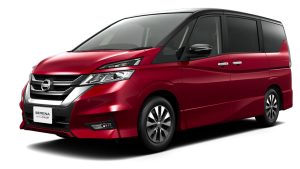 Nissan Motor, on the other hand, had succeeded in developing electric vehicle batteries that could provide the same performance as a gasoline-powered car. We had the technology to build an all-electric vehicle; why wouldn't we leapfrog over hybrids? 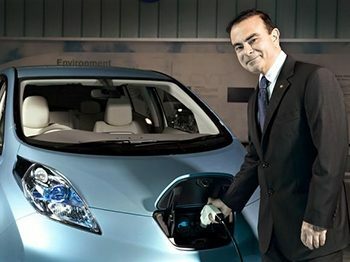 Skeptics doubted Carlos Ghosn's decision to develop an electric car, but Nissan's LEAF has proved a success. 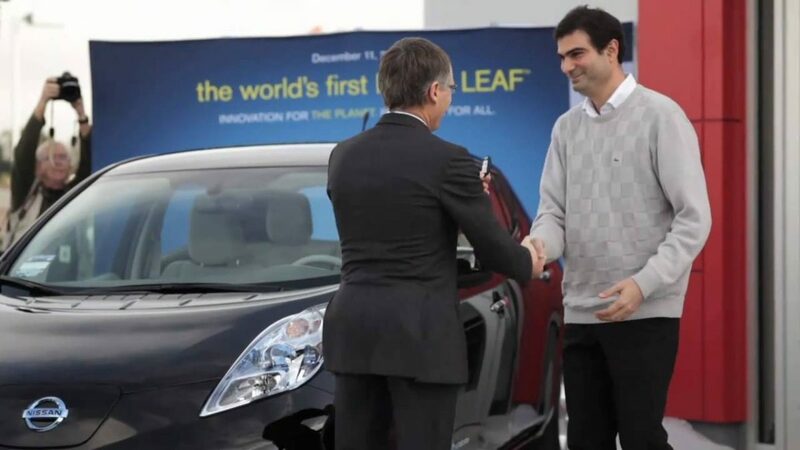 In December 2010, we introduced the world's first mass-produced, affordable electric car, the LEAF. The race for a zero-emission car had begun. Those same automakers who doubted us seven years ago are now following in our footsteps. Because of tougher environmental regulations, no auto company can compete without an electric car. 12/11/10: a key moment in automotive history as the world's first mass-market electric car is delivered. 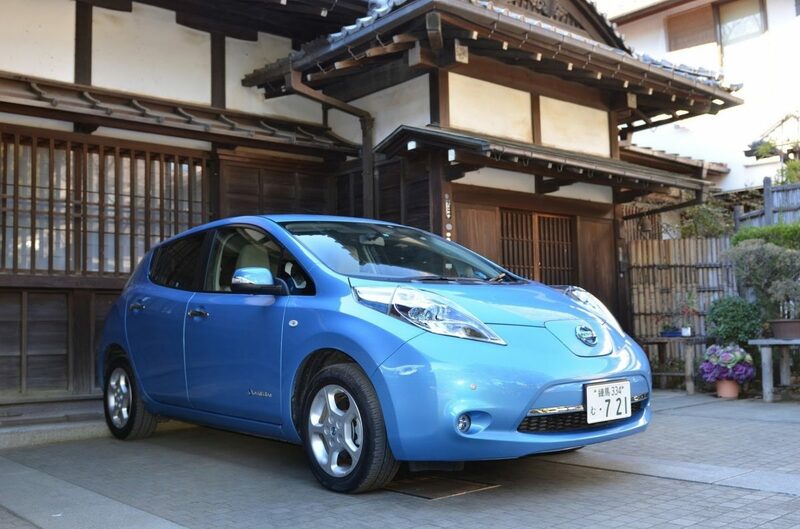 Anyo-in Temple's Chief Priest Wasei Hirai was one of the first to take home a Nissan LEAF electric car. This increase in competition is good because it makes the industry stronger. But other companies still have a ways to go to catch up to us. This shift in attitude reminds me of one of my favorite books, "The Alchemist," written by Brazilian author Paulo Coelho. When it first came out, the book only sold one copy in the first month. His editors told him to stop trying to sell it, but he fought them for a year. Today the book is one of the best-selling in history, and it has set a Guinness World Record as the most-translated work by a living author. I reread it last fall and was reminded that sometimes you need to ignore the critics and go forward. I'm glad we did. Today, the Renault-Nissan Alliance accounts for more than half of all electric vehicles sold worldwide, and we are committed to maintaining this advantage into the future. Like anyone who lives in Japan, or has a close connection with the country, March 11, 2011 is imprinted in my memory. I was in Paris to attend a Renault management conference. I received an email early in the morning with two foreboding sentences: "Big earthquake occurred. We are now investigating the damages." I replied immediately: "I want you to put all your efforts into the recovery, whatever the situation." From that moment, information flowed into Paris in a continuous stream. We learned that the damage to the Tohoku region, in Japan's northeast, and to our factories and supply chains was significant. 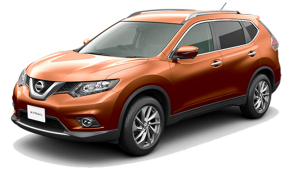 Of all the Japanese automakers, Nissan Motor was the hardest hit. Major damage forced us to stop production at two important facilities. Nissan immediately established a disaster countermeasures office to respond. I prepared to return to Japan immediately, but I was confronted by two obstacles: One was the closure of Japanese airports. Because of the extensive damage caused by the earthquake, the subsequent tsunami and the nuclear power plant meltdown, activities at major airports in Japan were suspended. The pilot of our corporate jet couldn't take flight – even when departures from Japan were allowed, arrivals from overseas were not permitted for an extended period. The other problem concerned a pressing management issue at Renault that required my attention in Paris. 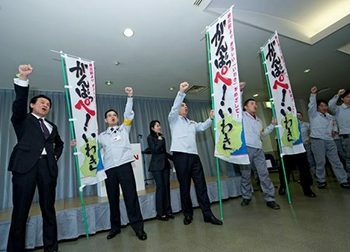 Carlos Ghosn, fourth from left, shouts words of encouragement to employees at Nissan's quake-hit Iwaki plant, in Fukushima Prefecture. Because of these complications, it wasn't until March 21 that I finally made it to Japan. On the 29th, I traveled north to our Iwaki factory in Fukushima Prefecture, where the most damage had occurred. I wanted to go as soon as possible to inform our employees that I planned to rebuild the factory immediately. I had heard that, since the day of the earthquake, everyone had become worried about the future of the factory, but I had no intention of closing it. I also needed our suppliers to come to the disaster area. It was a difficult situation, as the damage to the nuclear plant was happening at the same time, but it was imperative that we assist each other in the rebuilding. The best course of action for me was to go to the factory and deliver the message personally. The management team told me they were committed to bringing the factory back to life. When I returned on May 17, 2011, barely two months after the disaster, I saw the miraculous result of their efforts. The plant had returned to nearly full operations. During that visit, employees shared with me their experiences during the crisis, and the aftershocks and subsequent earthquake that hit a few weeks later. Their commitment to restoring operations despite these odds made a significant contribution to the recovery of Nissan, and in a symbolic way, to all Japan. 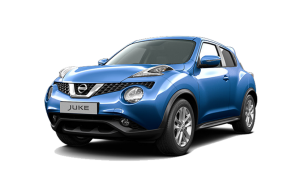 Nissan's quick recovery was, in large part, due to the mindset we developed during our near-death experience in 1999, when Nissan was on the brink of bankruptcy. 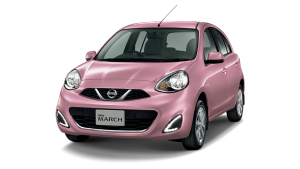 Overcoming that crisis and putting Nissan on the road to growth and sustainable profitability taught us many lessons that were reinforced by the Fukushima disaster and by the negative impact last year's earthquake had on operations in Japan's Kyushu region. The Chinese character chosen in Japan to symbolize the year 2011 was "kizuna," which can be translated as ties that can bind a family, a nation, or even a company together. The response to the disasters powerfully underscored the strength of those bonds, and taught us important lessons about how to be a stronger company in the face of crisis. 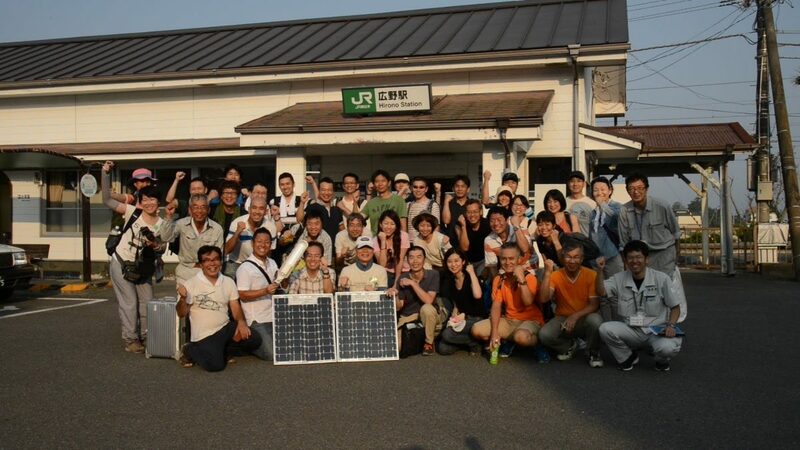 Before the fifth-year anniversary of the disasters that struck Northeast Japan on March 11, 2011, Hirono town in Fukushima prefecture welcomed volunteers, including Nissan staff, who looked to support further recovery. 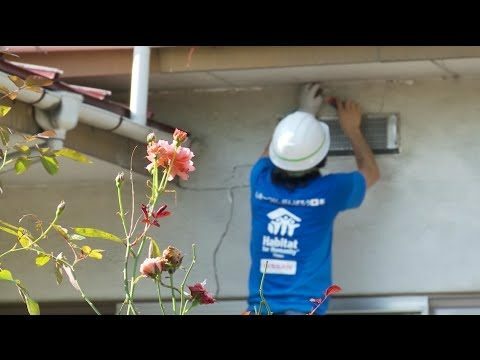 Miyagi Prefecture - More than three years after a tremendous earthquake struck northeastern Japan, the cracks and debris from that day in March can still be found, but help came recently in the form of Habitat for Humanity volunteers. Nissan volunteers traveled to Hirono, Fukushima to support recovery efforts in the town, still impacted from disasters in March 2011. The town was struck by an earthquake and tsunami, and later was temporarily evacuated because of a serious nuclear accident at the Fukushima Daiichi facility. Residents began to return to Hirono from September 2011,but the population still remains below pre-disaster levels.